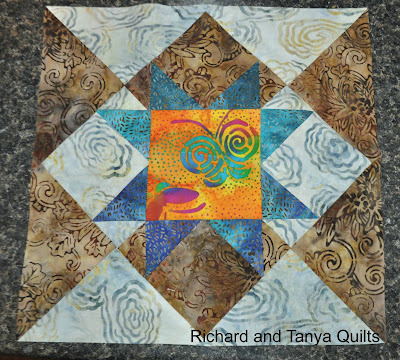 Richard and Tanya Quilts: I have discovered Craftsy! I love shopping on Craftsy! It's a great place for you to get your items out there. Good luck with sales! I'm a Craftsy quilt pattern seller, too, Richard. 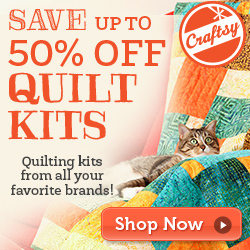 Craftsy is a great site!!!! Congrats to you and may you make many sales!